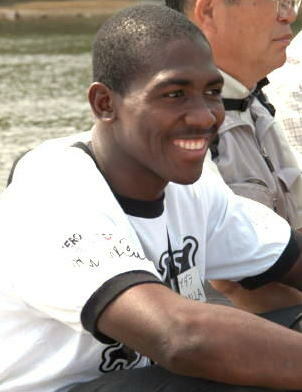 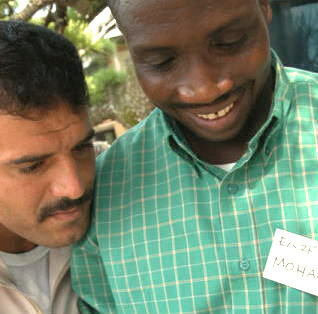 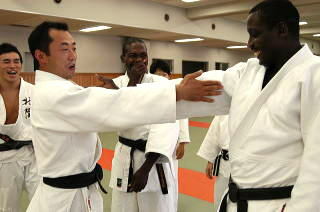 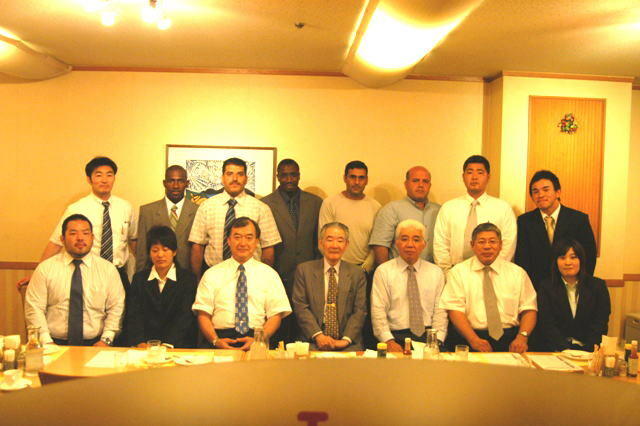 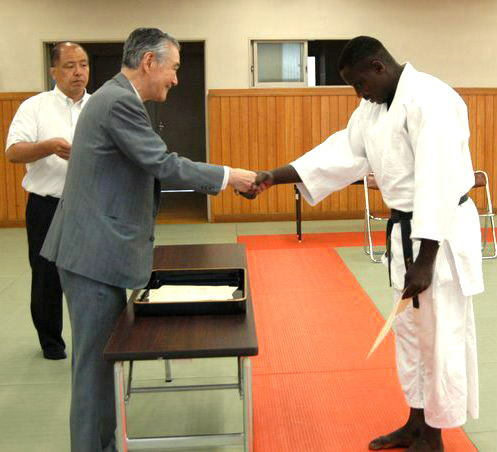 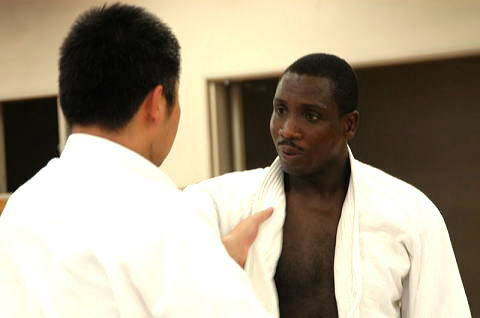 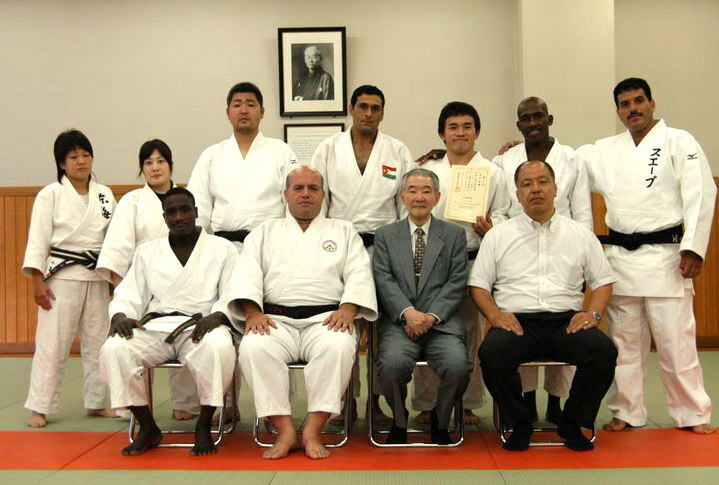 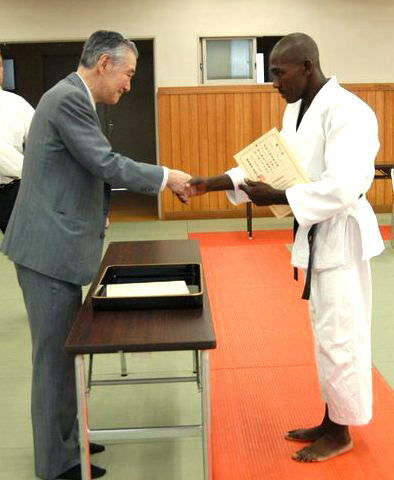 J.Mohamed Khamis and K.Abdalla Hassan participated for the KODOKAN International Judo Seminar in Tokyo 27/Aug---19/Sep/2008. 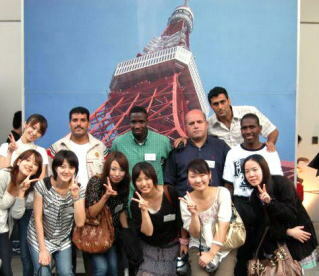 One day Kodokan organized sightseeing around Tokyo coraborated with Ferius University. 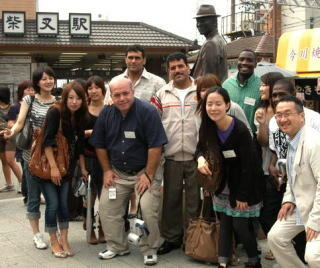 It was the program of International Exchange.